Who will take over from Caitriona Ruane? 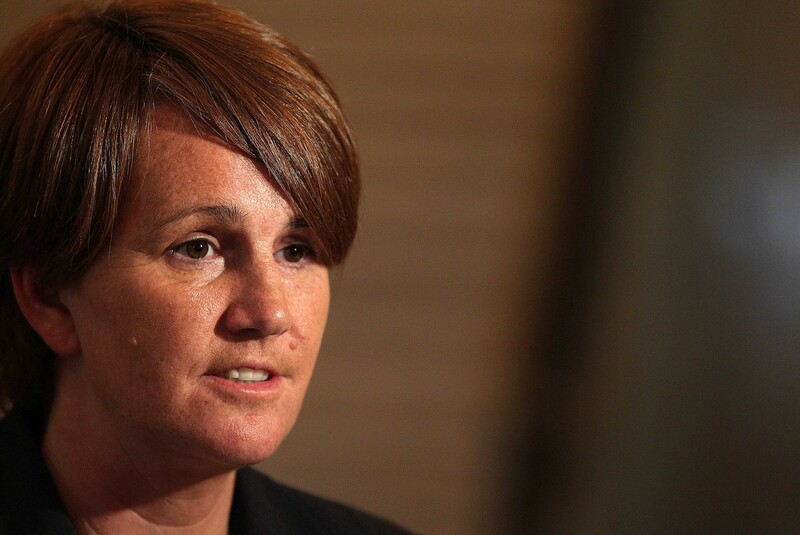 EDUCATION Minister Caitriona Ruane ploughed ahead with a controversial plan to axe annual interviews between principals and primary 7 parents – despite being strongly warned against the move by senior Department of Education officials. The Detail can today reveal the minister was cautioned that this “would be a strange and highly contentious course of action” which may cause legal risks for the department. She was also told that the most vulnerable children in Northern Ireland’s schools would bear the brunt of the adverse impact of such a change. Other decisions taken by Ms Ruane have already ended up in the courts. Just last week (March 25th) Belfast’s High Court ruled that a decision not to fund a £15m new school for Loreto Grammar in Omagh was “an abuse of power”. Mr Justice McCloskey held that an unjustifiable breach of trust had occurred in the case involving the school’s bid for a new building on its existing site. New premises had been promised by a previous education minister in 2004 but this decision was reversed by Catriona Ruane. Now, documents obtained under Freedom of Information legislation give an insight into the behind-the-scene discussions within the department on guidance to be sent to schools about school transfer. The papers also show the serious concerns raised by school principals across Northern Ireland who had to deal with the fallout of Ms Ruane’s handling of the issue. Our request asked for copies of communication between the Education Minister and Department of Education (DE) officials, including their advice to her on the issue. The released documents include emails, advice papers, letters from schools and handwritten notes by Caitriona Ruane. The papers show that the Minister previously ignored advice from department officials and issued transfer guidance which appeared to contradict earlier advice and could even be seen as advising primary schools to break the law. The proposal to stop the P7 parents’ meetings was suggested to the Minister by a Co Tyrone primary school principal in June 2010. The interview normally takes place after the annual transfer test results are issued and is used to help parents decide what post-primary schools to apply for, what order to rank them in and what information needs to be included with their child’s Transfer Form – for example information on special circumstances or medical confirmation of illness on the day of the test. The principal’s letter claimed the interview was “a wasteful and inappropriate use of school resources” and he estimated the interviews cost the department around £400,000-a-year. His name – and all of the other head teachers’ names – were blacked out in the documents released by the department. Following strong feedback urging caution from her officials, Ms Ruane opted instead to introduce a deadline for this year’s interviews – so that funding for substitute teacher cover would only be provided for interviews taking place before the exam results were issued in early February 2011. This should have resulted in parents being unable to seek advice from head teachers relating to their child’s score or grade in the new transfer tests – which are not supported by the department. However, it is understood many primary schools found a way around this directive by holding interviews outside school hours or without financial payback to cover for substitute teachers. The Minister has since announced a proposal to discontinue funding completely for teacher substitute cover to take effect from Transfer 2012. She claims the move is part of a wider drive to achieve savings within the education budget. Surprisingly, Ms Ruane factored savings into the four-year budget of £500,000-per-year coming from the interviews being scrapped – even though public consultation is still ongoing on the equality implications of the controversial move. And: “…We feel that again primary schools are becoming the scapegoats for the ongoing issue of selection between your department and the grammar schools”. Ms Ruane wants all schools to stop using academic selection but her plea has been ignored so far by 66 of the schools – mainly grammars – which set their own independent entrance exams after the 11-plus was scrapped. Two separate testing systems are currently running in Northern Ireland after local politicians failed to agree on a replacement for the 11-plus test. There were around 7,000 registrations for each testing system this year – some children sat both tests. 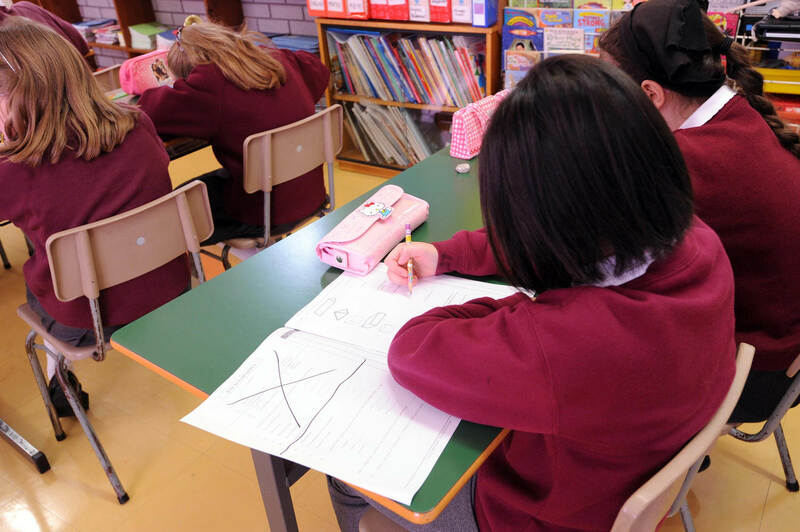 Thirty four schools – mainly within the Catholic grammar sector – are members of the Post Primary Transfer Consortium and run tests set by GL Assessment. The Association for Quality Education (AQE) caters for 34 grammar schools educating mainly Protestant pupils. Victoria College in Belfast is using both testing systems. Loreto College in Coleraine will stop using academic selection from September 2012 but none of the other schools have indicated an intention to stop selecting pupils based on test scores or grades.